Many donor initiatives are winding down. Others must face rebidding. 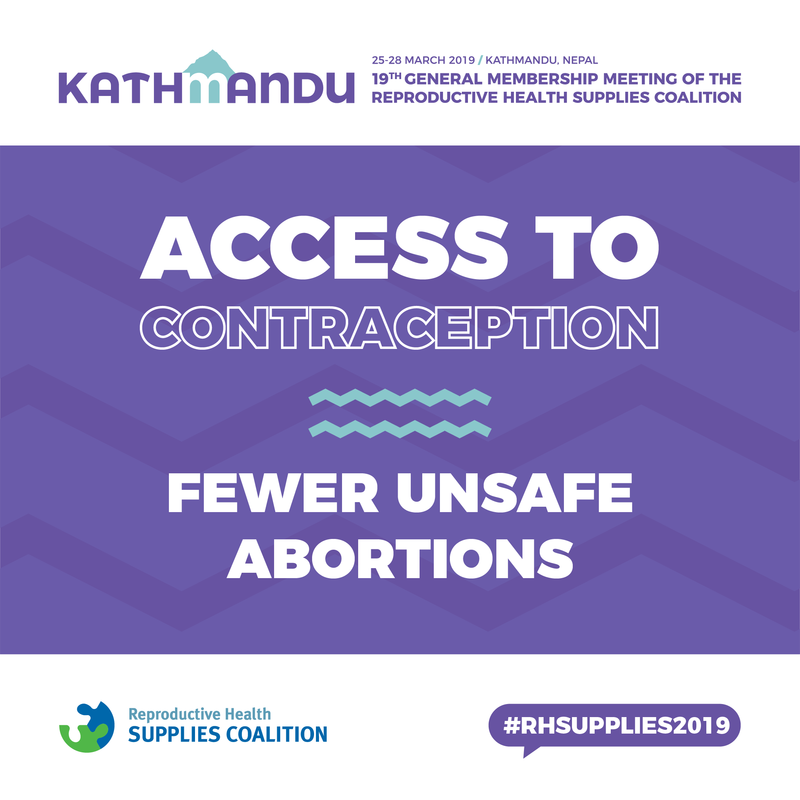 Millions of women are forced to pay out of pocket for contraceptives and other lifesaving supplies. Many countries are decentralizing funding for their health systems, transferring authority from central government to lower levels of administration, state organizations, or the private sector. As we face the next decade in the lead-up to 2030, one thing is certain: things will not be business as usual. The environment is evolving and the community must adapt. 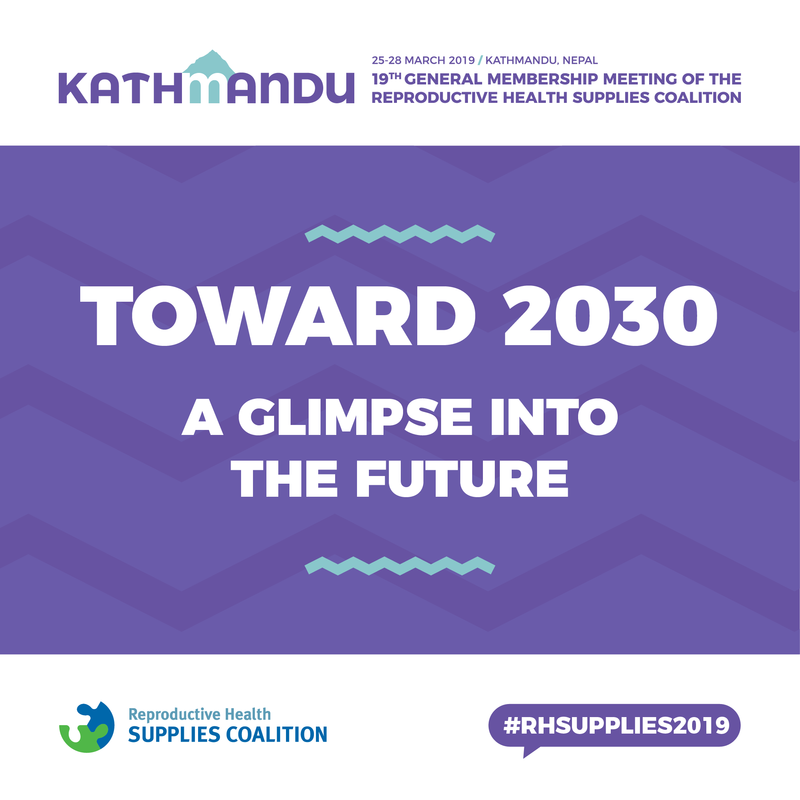 Some 300 of the world’s leaders and experts in RH supplies will convene for four days in Kathmandu to ask the hard questions, and to think strategically. Nepal is a fitting setting from which to look to our future. 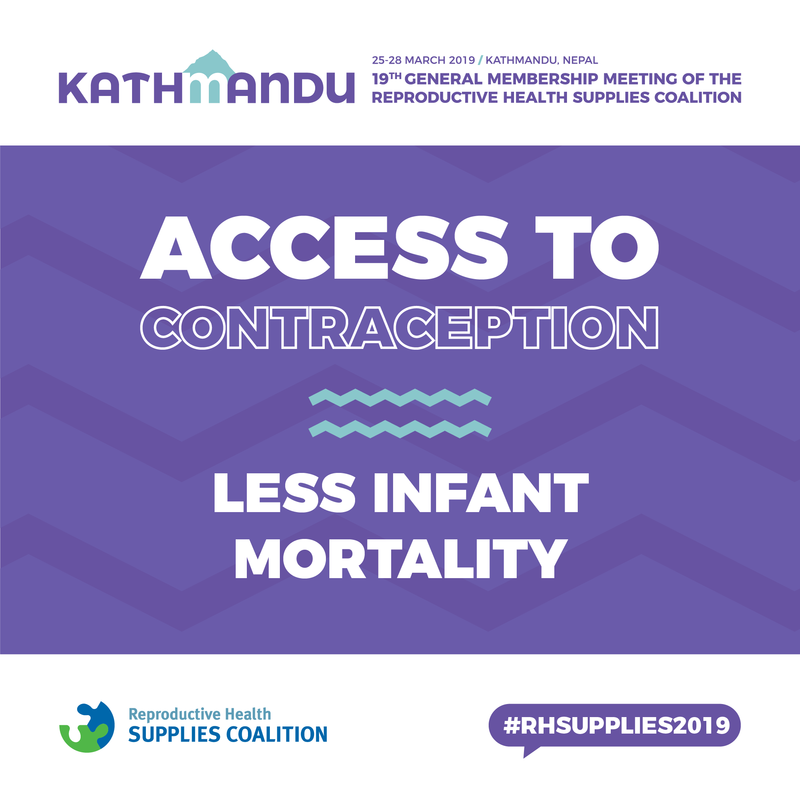 Our host country has seen a steady year-on-year increase in its contraceptive prevalence rate, has committed to FP2020, and has put in place national legislation around improving women’s health. 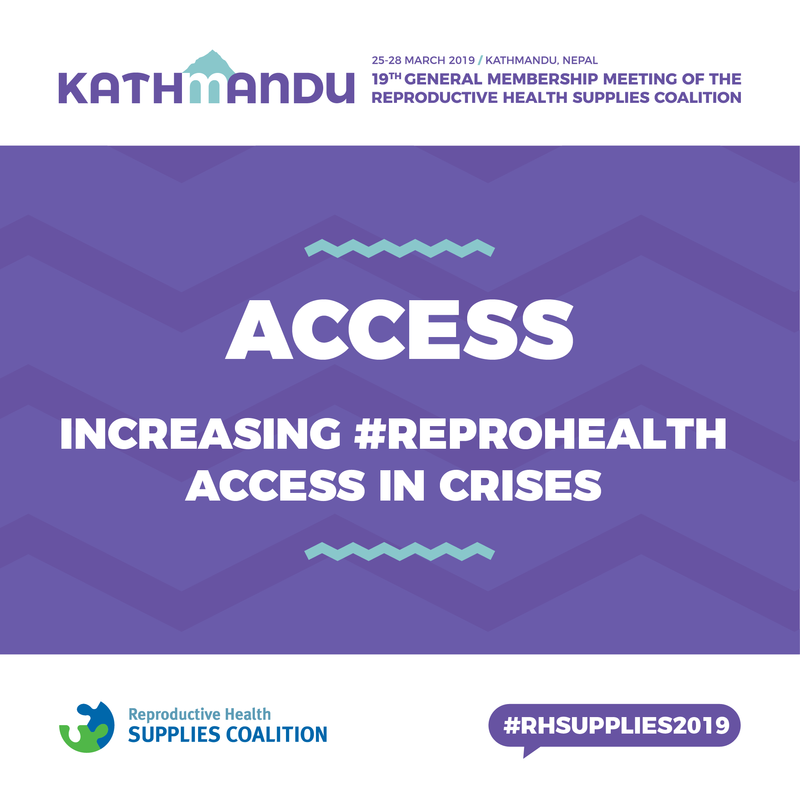 It is also grappling with some of the same challenges seen in other countries including how to improve equitable access to high-quality RH supplies in a newly federalized structure. 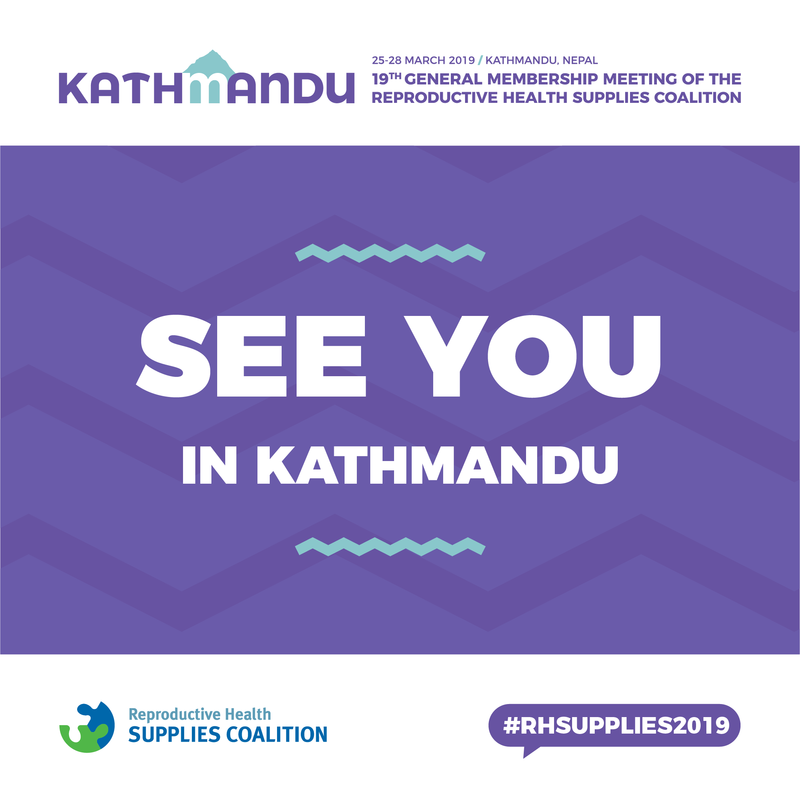 Here is a list of our speakers in Kathmandu. 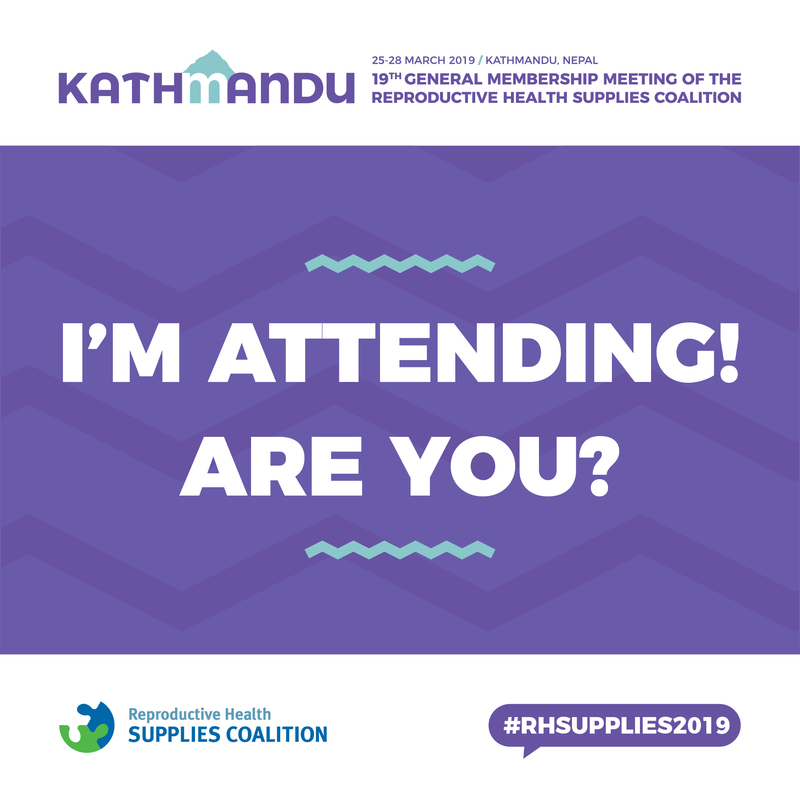 Please contact Hannah Pandian at hpandian@rhsupplies.org or +44(0)7852113891 for interview requests.